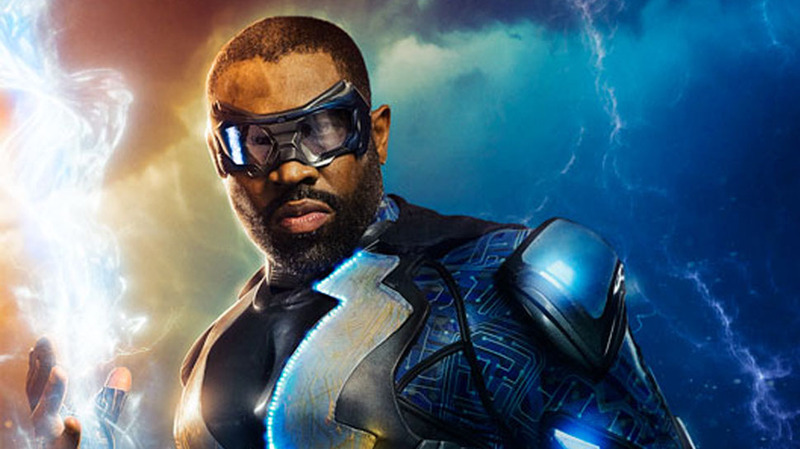 It looks like 'Black Lightning' is joining the superhero family of dramas on the CW, as the latest DC Comics adaptation has been ordered to series. The network announced on Wednesday that Greg Berlanti's newest show will join the line-up that already features the superproducer's 'The Flash,' 'Arrow,' 'Supergirl,' and 'The Legends of Tomorrow.' Cress Williams stars as Jefferson Pierce who's forced out of superhero retirement when one daughter decides to follow in his footsteps while the other begins being recruited by a local gang. Producing team from "Being Mary Jane" Mara Brock Akil and Salim Akil, wrote the pilot and joins Berlanti and Sarah Schechter as executive producers.